Welcome to cornershirt, home of easy online shop and make your style be a look a like. American Horror Story Hoodie are screen print by hand and are high-quality prints. The ink is press into the fabric permanently and cure at high temperatures so the image will not fade, crack, or wash off. 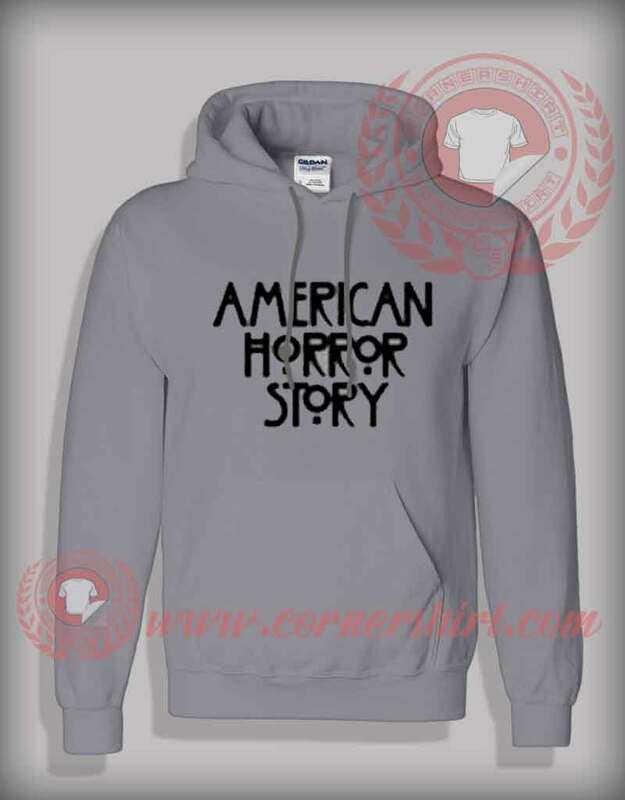 American Horror Story Hoodie is great for anyone, and it’s a cool option for a casual Hangout for just lounging around binge-watching Buffy on Netflix!